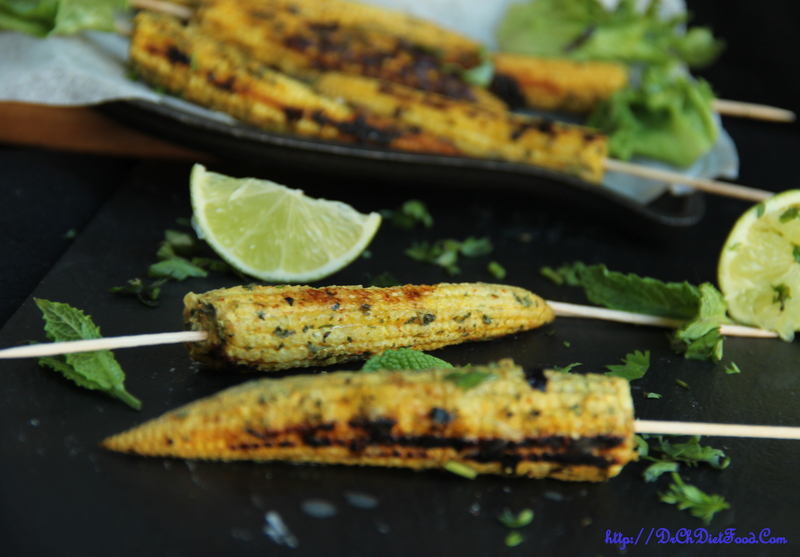 I absolutely love corn on the cob and so tried this variation using baby corn. The best part about this is that it is unbelievably easy to make. It’s practically foolproof. And if you’re not keen on some of the toppings, this is completely customizable to your personal preferences. This spicy corn with zesty lime butter can be made spicy for parents and zesty for kids. Whatever way you make it, this is a versatile recipe that plays beautifully on the classic flavor of lime juice and chat masala. This year again I re-made this recipe with a thought to capture new pic. It is filled with Green Moong Dal. These little gems are delicious and heard to resist, which can be enjoyed as appetizer/snack.